Maxwell Consulting helps people and businesses through our deep expertise in the most complicated sectors of the financial world. Whether analyzing the valuation/risk model of a single derivative transaction or advising the Board of Directors on the quality of the entire firm's risk management, we distill the inherent complexity of modern finance down to its essential elements which we articulate clearly, understandably, and credibly to diverse audiences including executives, legal counsel, traders, auditors, and jurors. Let's find the right answers to make the world's businesses run effectively. Also, send math problems of any type - see details ! 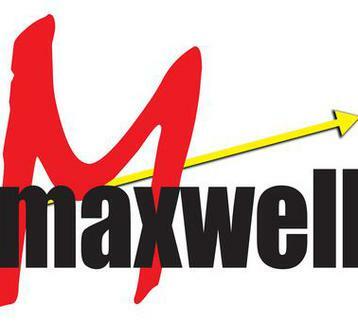 See more Maxwell Web Apps ! See the Maxwell Banking Simulator ! Press Release! "New Patent Ensures Safer, Greener Vehicle Traffic"
See the Credit Risk Training videos ! Fun, Addictive, Educational iPhone App !